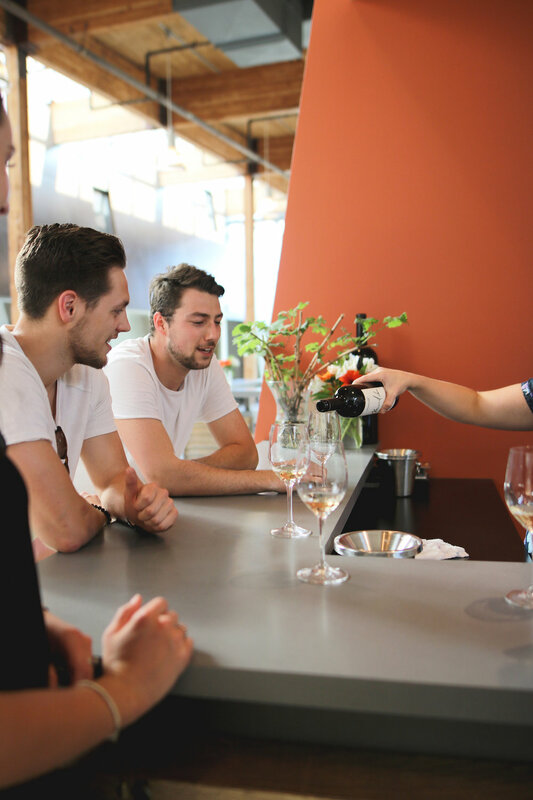 Head to downtown Kelowna for a self-guided, walking tour of award-winning wineries, breweries, distilleries, and a cidery that call the downtown urban core home. The Grapes to Grains Trail will take you to two craft distilleries, two craft breweries (soon to be three), an award-winning winery, BC's first commercial winery, and new kid on the block, BC Tree Fruits Cidery - and all of these stops are within walking distance of each other (2 kilometres max between). Book a guided tour or conquer these stops on your own, at your own pace. Both guided and self-guided options include walking, biking, or having a designated driver to take care of transport. This post was done in partnership with Tourism Kelowna. See the original post here. 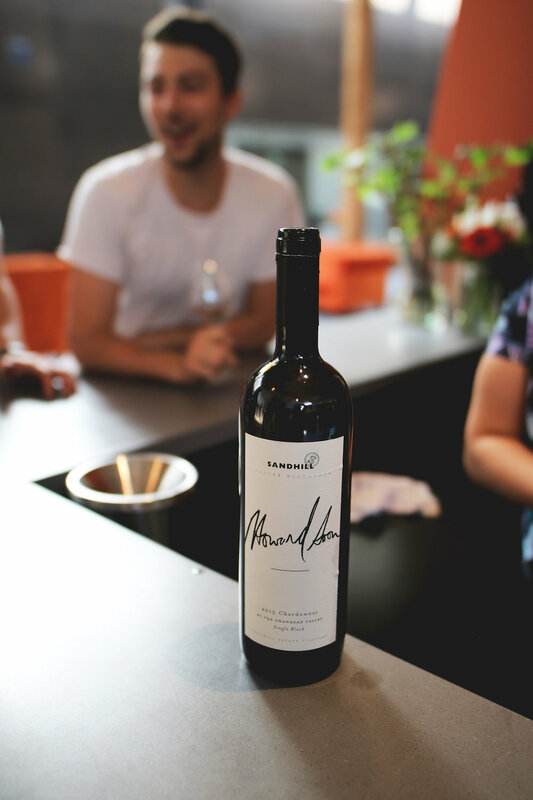 Sandhill, Kelowna’s Urban Winery, is a favourite local hangout due to its beautiful tasting room and distinct varietals that are available to taste year-round. Visit on a Friday night between 5 - 7 pm for five dollar appies, glasses of wine and a live band every other week. In their urban tasting room, Sandhill’s small-lot story is told in a variety of ways including a digital tour of their six vineyards illustrating how the uniqueness of each wine stems from separate growing experiences. Relax with a tasting flight in the wine lounge or let their experts talk you through the tasting at the main bar. Next door, pop into BC's first commercial winery, Calona Vineyards, and check out their popular Wayne Gretzky and Conviction labels, as well as their micro-museum where you can learn about the pioneering family that started Calona Vineyards and the lead role they played in the birth of the BC Wine Industry. 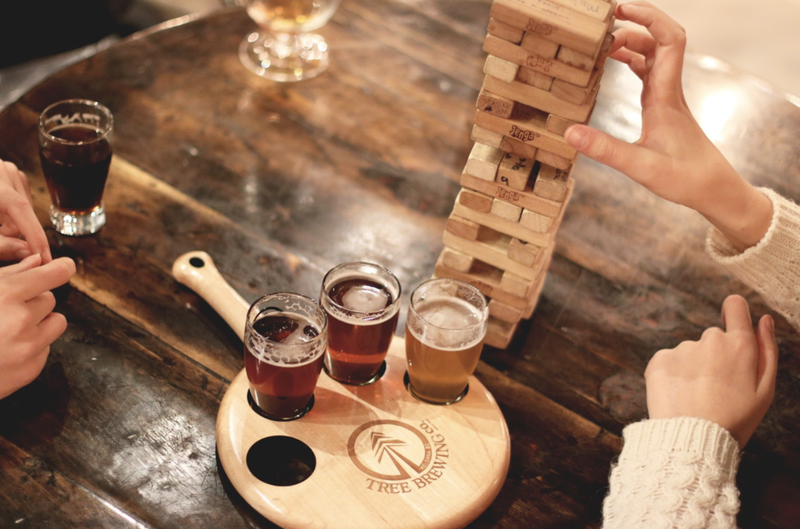 The Tree Brewing Beer Institute is located right in downtown Kelowna just along the shore of Okanagan Lake. With two great patios, a tasting room, unique rotating beers, and delicious beer-inspired food (I recommend the keg-sized, spent-grain pretzel) - it’s easy to spend a couple hours here. Stop by their wall of board games for something to play while you enjoy a flight. BNA’s tasting room and eatery might just be the coolest place in town. 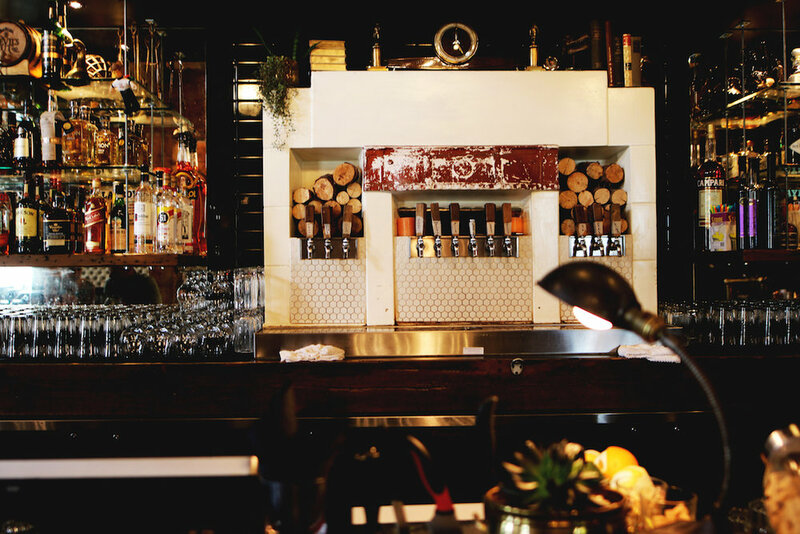 Their decor is unapologetically offbeat, their brews are collaboratively inspired (try the ever-popular Earl), and their staff is knowledgeable and inviting. Make sure to check out the shuffleboard or bocce ball court for a little friendly competition while you finish your tasters. Okanagan Spirits has everything from BC’s first single malt whiskey and gins to vodkas, liqueurs, fruit brandies and even aquavit and absinthe. 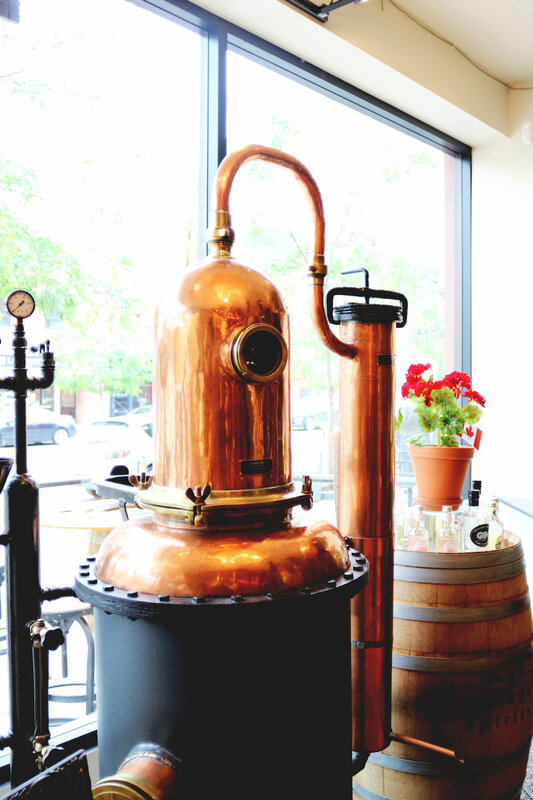 This distillery offers visitors an opportunity to learn about craft distilling and taste the award-winning spirits that they produce. They offer a great standing patio, indoor cocktail lounge and all of the tempting merchandise you could ask for. The Okanagan Valley and apple cider are a natural combination. A valley that produces world-renowned fruit also produces some very delicious cider. Stop by BC Tree Fruits Cider Co. and taste their Apples, Pears, Peaches, Apples & Hops (my favourite), or summer rotating series cider. BC Tree Fruits Cider Co. was built on an idea to utilize the fruit that doesn’t make the cut for general retail. Small imperfections often prevent blemished fruit from making it to distribution, so this producer presses those home-grown apples into delicious Broken Ladder Cider. Urban Distilleries is a micro-distillery producing a wide variety of crafted spirits including their popular Spirit Bear line. Located in Kelowna's industrial district, the team at Urban Distilleries will take you through a tasting where you can learn about and enjoy numerous distinct and delicious local flavours. If you’re not up for a sampling, try one of their craft cocktails (I strongly recommend the Caesar). Cheers! Don't forget your camera. You can map out your urban tasting route to include picturesque stops, including the waterfront boardwalk, parks, public art, Kelowna's Cultural District, and even a bird sanctuary.